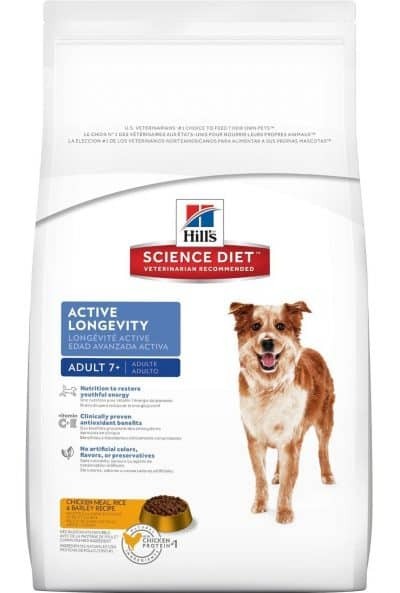 If you’re in a hurry, check out our top pick, Hill’s Science Diet Adult 7+ Longevity. Like with all pets, they get older and the pet food you give them can make a difference. And it is no different with dogs. 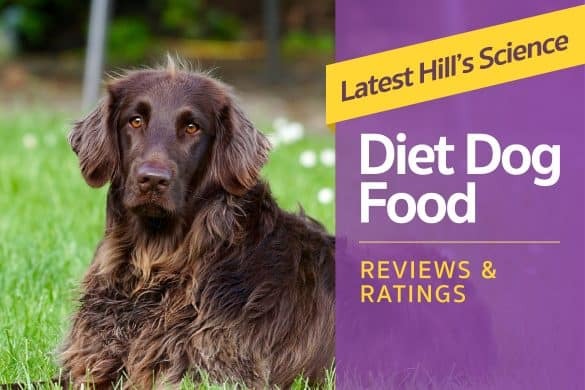 Whether you have a large breed or small breed your dog will eventually start getting older and showing signs of needing a bit more in the nutrition department to keep him going! So, what is the best senior dog food brand for your furry friend that is sure to give them the nutrition they need and the taste they love? After all, they are in the relaxation time of their lives and deserve to eat the best of the best! 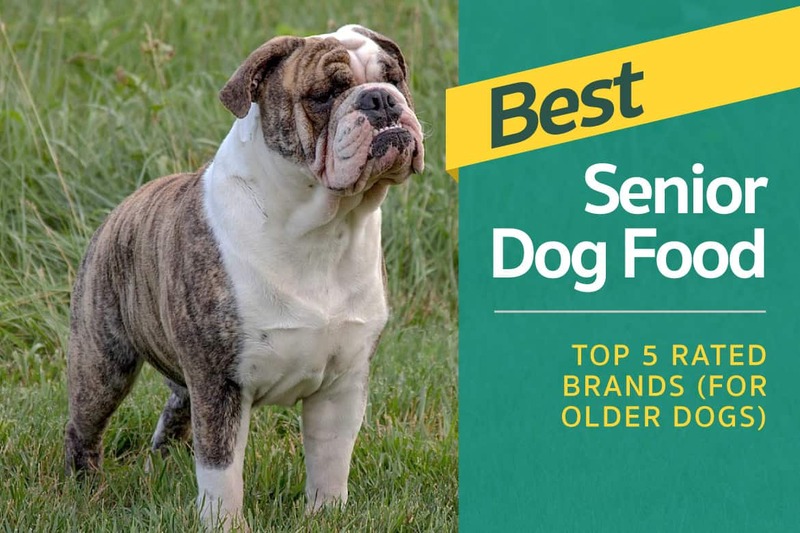 We will look at the best canned dog food for senior dogs as well as the best dry dog food brand for older dogs—a complete look at the high-quality dog food market to ensure you get the best options for your pup! Whether grain-free dog food, dry food with meat by-products, poultry by-products/chicken meal is best for your dog… read on. 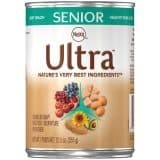 This is the best priced dry dog food for your aging furry friend! With a clinically proven blend of antioxidants of vitamins C + T, healthy immune system support is sure to keep your pup on the up and up as they age! 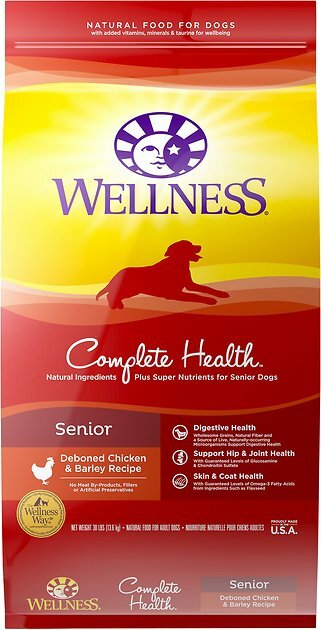 When people ask what the best senior dog food is for their beloved pup, this is surely one to have on your list! 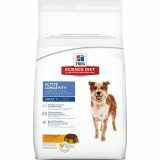 If your dog is 7 years old or older, this is surely a great choice for the best food for your senior dogs! 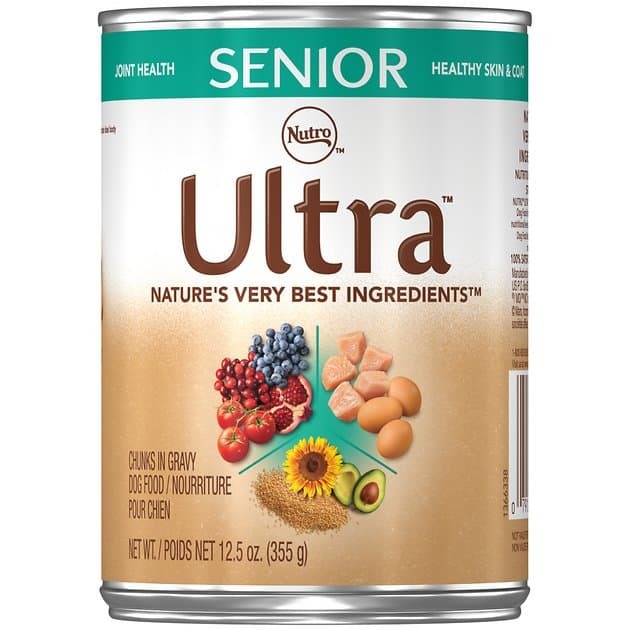 Nutro Ultra Senior Chunks is a great second choice for best canned dog food for senior dogs! The amino acids found on the ingredient list promote strong, lean muscles, which keeps your senior pup going for days on end! Whole grains are super important for any dog, but they are especially important for aging dogs! A healthy digestive system is key to optimal health and long lasting lives! With 4.9 out of 5 stars, this canned dog food has proven to be one of the best dog food for older dogs! And, this is a moderately priced option, too! 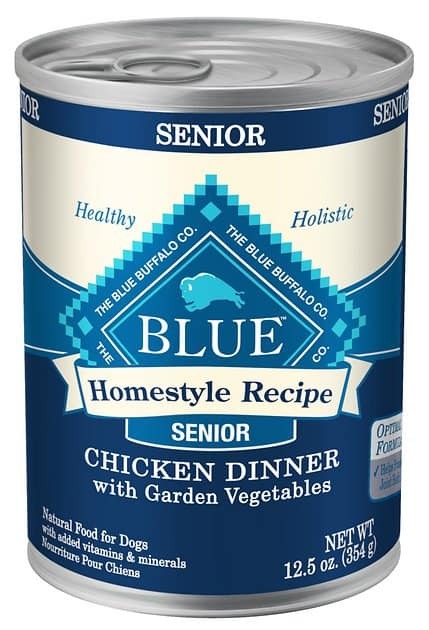 If your dog is not a fan of dry dog food for one reason or the other, take a look at the top rated canned senior dog food such as Blue Buffalo Homestyle Recipe. This chicken and vegetable canned dog food is sure to provide your aging friend with great alternatives to raw diets that are hard to attain due to the need of additional supplementation in order for your dog to receive complete nutrition! This is considered one of the best canned dog food options for senior dogs and can be used as either sole nutrition or a topper on dry food! The carbohydrates included in this canned food’s ingredient list are sure to keep your dog’s energy up all day long! 4.8 stars surely shows that pups everywhere are happy with this delicious dog food! 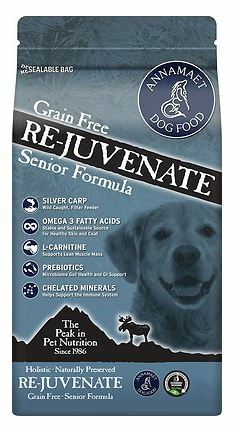 This USA made product sure to give your senior dog the best nutrition in the latter years of their life. Ingredients include deboned chicken and added glucosamine and chondroitin for the promotion of healthy hips and joints. No wheat, corn, soy, meat-by-products, artificial flavors, colors, or preservatives, which means your dog is sure to have easy-to-digest food that will sit on your furry friend’s tummy nicely! This moderately-priced dog food will leave your wallets feeling fine, but this is the lowest rated food out of the 5. Customers reported that the transition can be difficult for some of the senior pups, but for the most part, the dogs love it! As your dog gets older, it is very important that you provide them with high levels of protein in their diet. That is exactly what Orijen Senior Dog Food does for your aging best friend! With ingredients such as free-run chicken and turkey, whole eggs, and wild-caught fish, Orijen has natural ingredients that will provide your dog with the best nutrition. 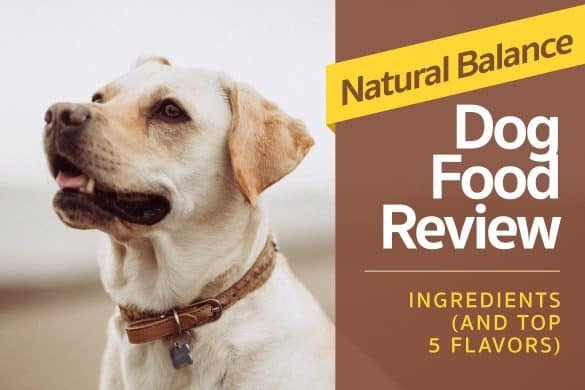 While this dog food is a bit on the pricey side, the 4.7 out of 5 star rating proves that customers (humans and puppies) are pleased with this product including taste and effects on their aging dog! Finding a dog food for your aging fur friend is not an easy decision! You want to make sure that you are giving your dog the best food no matter the age, but especially when they reach that tender age of being a ‘senior dog’. 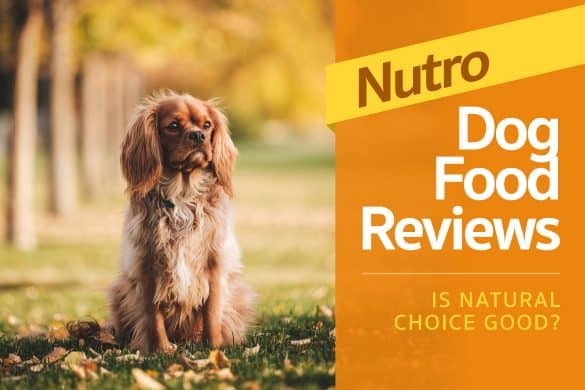 Bones creak, joints ache, and bodies bulge the older your pup gets, and it’s important to have a peace-of-mind when it comes to deciding which food is best for them! This comprehensive list gives you great choices to choose from to keep your best fur friend around for a very long time! Head on over to chewy.com to get your dog a bag of scrumptious kibble to keep them healthy and happy all day long!